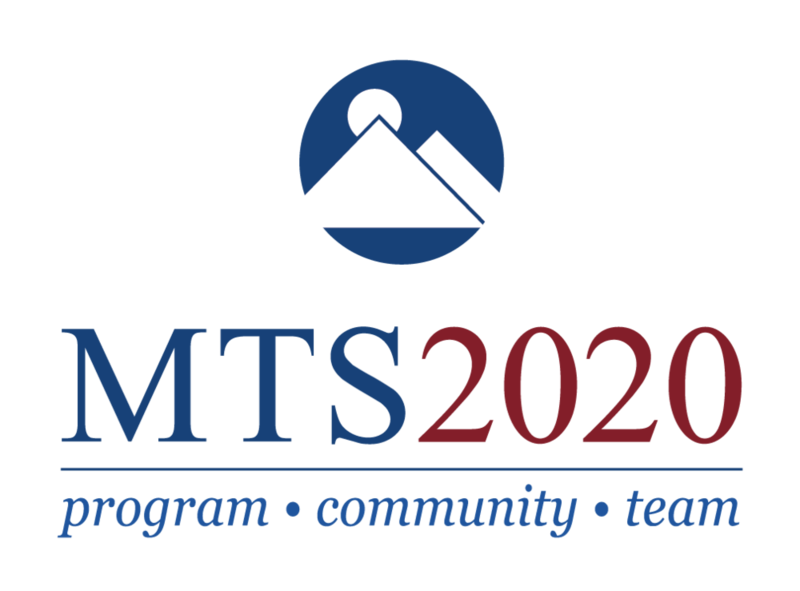 MTS 2020, the strategic plan that will guide our evolution through 2020, aims to ensure that we are realizing our mission in the most effective way possible. INTEGRATE OUR ROBUST PROGRAM WITH OUR UNIQUE MISSION and RealizE “WHERE TRADITION MEETS TOMORROW” IN ALL ASPECTS OF OUR PROGRAm. Document and analyze our curriculum through the creation of a scope and sequence document capturing what we teach and when we teach it, mindful of our value of both tradition and tomorrow. Prioritize a creative and process driven mindset across all aspects of our program. Define and make a significant investment in the programs that differentiate MTS as the school where tradition meets tomorrow. Continue to make MTS an inspiring place for students and enable opportunities for students to truly practice MTS’ core values by realizing in our program the connection between knowledge and goodness. Share our compelling story – connect with our community and beyond. Continue to nourish our strong parent and family community. Continue to develop concise, clear, and compelling messaging of our mission and program and roll out key talking points to the community. Launch an MTS Ambassador Program of faculty, students, staff, alums, and parents. Leverage and showcase our campus broadly and creatively. Increase investment in targeted communications and outreach. Support Our Outstanding Team – retain, develop, and attract the best educators that reflect the diversity of the San Francisco Bay area. Ensure salaries and benefits as well as professional responsibilities are sustainable, competitive, and reflect the cost of living in Bay Area. Further invest in professional development for all faculty in ways that align with growth-based goals and institutional priorities. Appreciate and recognize the hard work of our faculty and staff. Develop teacher leaders who provide insight and faculty voice in decision making while simultaneously growing a robust talent pipeline. Conduct national searches for diverse top talent for all open positions and mentor new faculty in their transition to MTS.